India is classed as the biggest democracy in the world, and it has a population of a booming 1.2 billion people and counting. The seventh largest country in the world, it has produced some pretty handsome men, some of which we would like to bring to your attention today. If you’re sitting comfortably, we would like to begin … with the top 10 most handsome Indian man 2017. 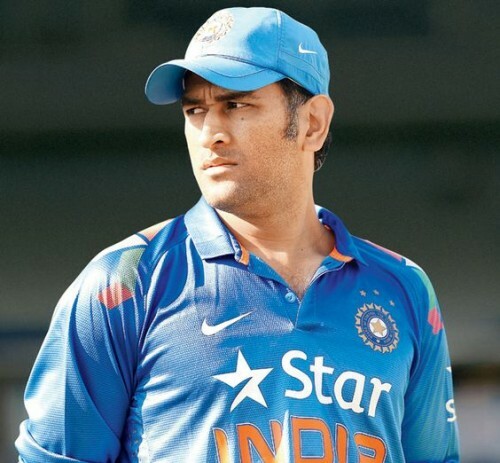 He’s 36 years old, and MS Dhoni, real name, Mahendra Singh Dhoni, is actually a sportsman, well known for captaining the Indian cricket team. In fact, he’s quite a good cricket playing, with many sporting fans and critics calling him “greatest finishers in limited-overs cricket”. Since then, he’s gone on to become a fashion designer as well as a sporting great, with the 2016 release of the fashion label SEVEN. 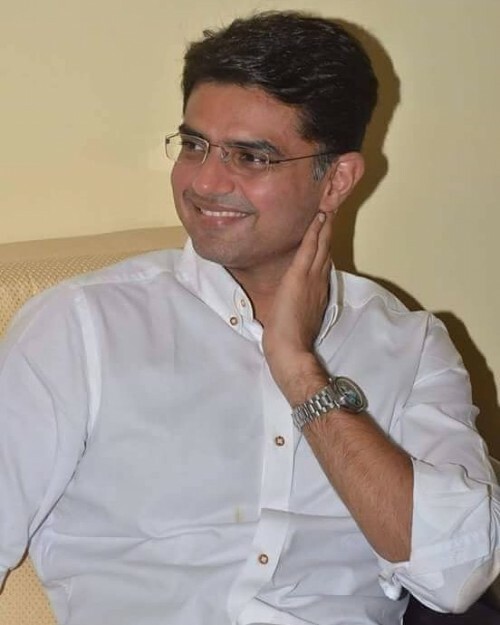 We’re moving into politics now, with 40 year old member of Indian National Congress, Sachin Pilot. The son of a senior politician, the role was very much in his blood from an early age, and he is also well known for something else too — following very much in his father’s footsteps and military history, becoming the first Indian Union Minister to join the Territorial Army, and also to become a commissioned officer. He’s handsome, and he can save you in the event of war. We like that. 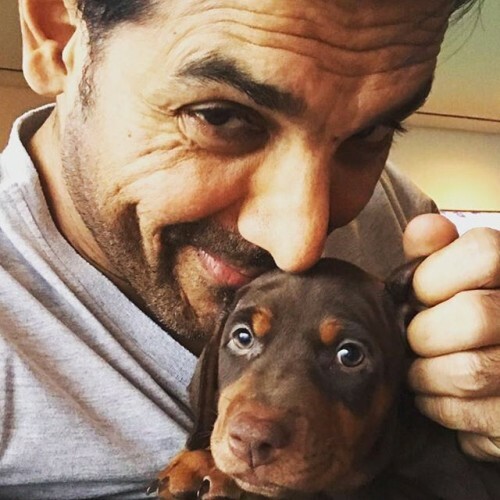 44 year old, John Abraham, is a producer, actor and a model, originally born in Kerala, India. His career started with modeling, appearing in various commercials and advertisements, and it wasn’t until 2003 that he starred in his first movie, Jism. Believe it or not, this debut role actually earned him an award nomination — ‘Best Debut Award’ at the Filmfare Awards. It wasn’t long before he found commercial success, and that was in the 2004 movie, Dhoom, and he’s had a string of hits, as well as award nominations, since then. He might be 51 years of age, but Salman Khan is still very much regarded as one of the hottest man to come from India, originally born on 27th December, 1965 in Madhya Pradesh. His career has spanned not only twenty five years plus, but also in a whole load of different directions. His acting career began in 1988, and he’s also become a producer and a TV personality, a philanthropist, a singer, and more. Of course, he’s known for being a little bit of a bad boy too, which makes the women love him even more. There was the hit-and-run, as well as some pretty serious harassment allegations made from ex-girlfriend, Aishwarya Rai, when they broke up. He’s still pretty handsome though, don’t you think? If you thought he looked a little familiar, it’s because Hrithik Roshan is the son of Rakesh Roshan, the Indian filmmaker. Hrithik Roshan is a 43 year old actor now, best known for appearing in Bollywood movies, and has won no fewer than six awards at the Fanfare Awards, but has become quite famed for his ability to be able to dance too. A talented actor and he can move too? Where do we sign up? 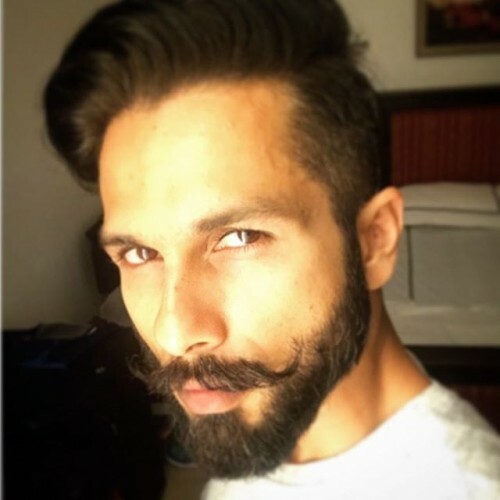 This handsome man is Shahid Kapoor, 36 year old Hindi actor who was originally born in New Delhi, India. He was just tens year of age when he joined a dancing school, knowing the limelight was in his blood from an early age, and during the early part of the nineties, he appeared as a background dancer in a few movies. From there, he branched out once again into TV ads and various videos for music, and it was in 2003 that he finally made his debut in the movie world, and a movie that earned him his first award too. Ishq Vishk was regarded as a “sleeper hit”, and saw him bagging the Fanfare Award for “Best Male Debut”. 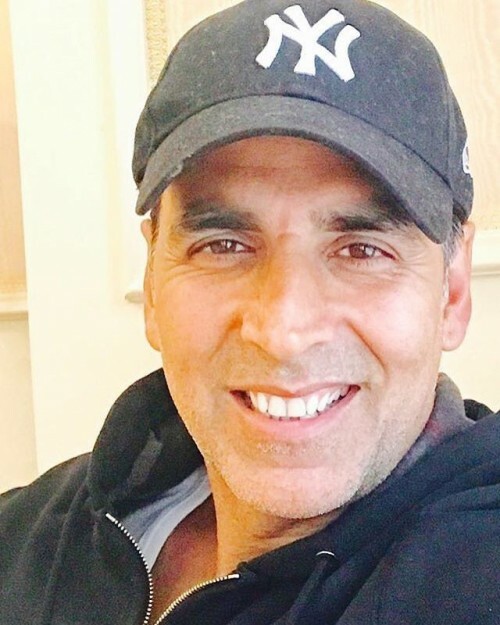 This 50 year old handsome Indian actor actually has Canadian nationality now, but he was originally born in Punjab, India, so he makes a great contender for the top 10 most handsome Indian man 2017. He’s not just a movie actor, but a TV actor and personality, alongside producer, and even martial artist. That must be how he keeps himself in such great shape. It’s either that, for the fact that he has starred in over 100 different Hindi movies, and has also bagged a host of big awards. Impressed? We are. Another Hindi film actor, this time we’re looking at 32 year old Ranveer Singh, who was born in Maharashtra, India. It was just a few years back, in 2010, that he made his acting debut, and that was after he finished his studies too. He actually went back to university before hitting the movie world hard, and although he’s had a few setbacks over the years, his career seems to have gone from strength to strength, even earning a few impressive awards along the way. 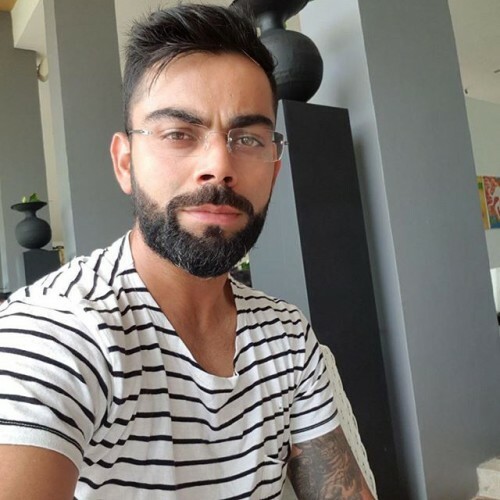 Another sportsman, this time we come to 28 year old, Virat Kohli, the international cricket who plays for India and also is captain to the national team. As if that wasn’t impressive enough, we feel we should tell you that just last year (2016) he was voted as one of the top 10 “World’s Most Famous Athletes” by ESPN, and he’s won a string of other awards since then too. In fact, he came eighth in the ESPN poll, which we think is pretty impressive. 34 year old Indian producer and actor, Ranbir Kapoor, has famous acting parents — Neetu and Rishi Kapoor — so it made sense for him to follow in their footsteps and make a name for himself on the silver screen. His first movie might have been a box office flop, but a couple of years later he made three big hits in one year, and earned himself critical acclaim. With a couple of “Best Actor” awards at the Fanfare Awards, he’s now classed as one of the most-paid actors in the country. Thank you for sharing your positive comment. 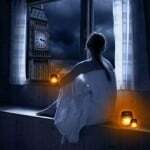 Please share more of your thoughts and feelings in the future. Have a great day, Kavi! Thank you for sharing your thoughts and feelings. Please share more of your positive comments in the future. Have a great day, Prince! Thank you for sharing your positive comment. 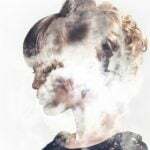 Please share more of your thoughts and feelings in the future. Have a great day, Ayushi! Thank you for sharing your thoughts and feelings. We will keep your comments in mind for our future articles. Have a great day, Tunu! Thank you for sharing your thoughts and feelings. We always appreciate when members of our community share their supportive comments. Have a great day, Shantilata! 😎😎Hrithik Roshan is the most handsome man in the world.. Thank you for sharing your positive and expressive comment. We will keep your thoughts in mind for our future articles. Have a great day, Md! Shahid kapoor.. handsome.. he deserve a place in top 5.. he is just a hunk. Thank you for sharing your thoughts and feelings. Please share more of your positive comments in the future. Have a great day, Shanatic!